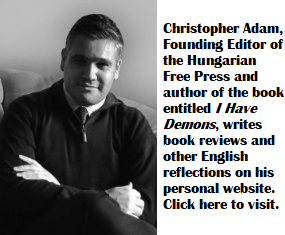 It is rarely mentioned in Hungary that many Christians perished in labor and concentration camps during the Hungarian Holocaust. One Christian group, the Jehovah’s Witnesses, was viciously victimized. Jehovah’s witnesses in German concentration camp during WWII. Jehovah’s Witnesses refuse to join armies, participate in political life or take a national oath. The origin of their faith goes back to the Bible Student movement of the 1870s founded by Charles Taze Russell in the United States. After Russell’s death, another American, Joseph Franklin Rutherford, named the denomination, Jehovah’s Witnesses. Today there are about 20,000 followers in Hungary. The persecution of Jehovah’s Witnesses in Germany began when they refused to fight in World War I. Later under Nazi Germany, Jehovah’s Witnesses refused to raise their arms in the “Heil, Hitler!” salute. They also did not vote in elections, join the army or participate in the Nazi German Labor Front. The Nazis were outraged when Jehovah’s Witnesses refused to take the mandatory oath to the Führer. So thousands were rounded up and sent to concentration camps. Things got worse when the Hungarian Nazis took over in 1944 and started to execute Jehovah’s Witnesses. On March 12, 1945, just days before the end of World War II, Hungarian fascists hanged 20-year-old Lajos Deli on the main square of the city of Sárvár because he refused to fight. 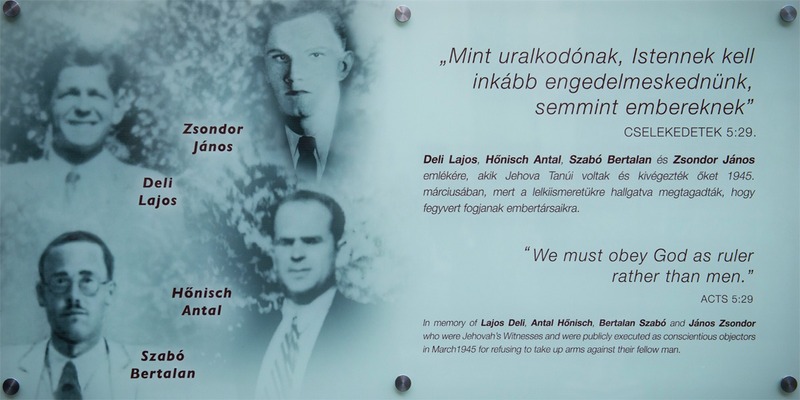 In the city of Körmend three young man, Antal Hönisch, Bertalan Szabό and János Zsondor were also publicly executed. Memorial plaque of Hungarian victims at the Budapest Holocaust Center. I do honour the memory and the suffering of the Jehova’s witnesses. They had the right to their lifes and the perpetrators of mass murders deserved no mercy at all. However in the interweaning years, as far as I could ascertain, the Jehova’s Witnesses today are a money sucking vacuum cleaner that remorslessly extorts most of the income of its adherents. At the same time plying them with the most horrendous threats and psychological terror. I also wish to mention the Sabatian sect of Transylvania. A small determined sect of a few villages, simple folks, who came to the conclusion that their christian faith is best manifested if they reestablish the Jewish religious practices. Over nearly a hundred years they actually ”regressed” into practicing orthodox Jews, although they were not Jewish stock, but christians to begin with. 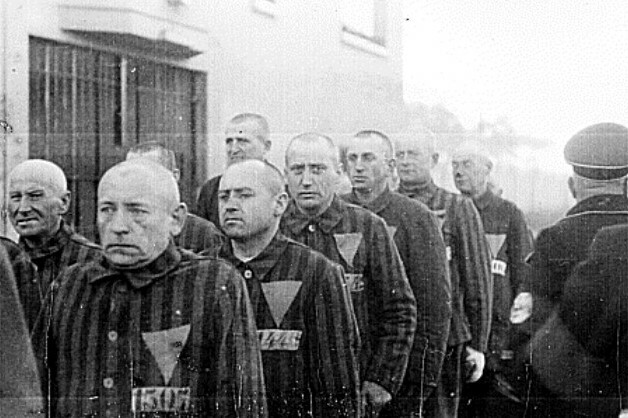 The Sabatians have been deported and killed in Auschwitz as Jews. Not one of them survived. All that is left after them was a few abandoned villages in picturesk Transylvania and a few chattels and photographs. May they rest in peace and their memory be kept forever! Sandor what are you talking about. Prove but just one of your accusations, or that Jehovah’s Witnesses today are any different than those of yesterday. Please just one iota is all I ask. The Jehovah’s witnesses do not extort money whatsoever. They don’t beg or even practice tithing in their churches and communities. It is all based on voluntary and anynomous contributions. The adherents do not have to contribute any money at all if they don’t like to. There are also no threats or psychological terror. All their teaching, meetings and sermons are open and free to attend, if anyone wishes to check for themselves. Also any Jehovah’s witness who no longer wish to remain can freely leave the denomination at any time. There seems to be quite many misconceptions among the public about the Jehovah’s witnesses and the best solution to that is to talk to them and check out for yourself. It you are interested in knowing, ask them when they come to your door. Remember, they are pacifists, not dangerous in any way. Sandor … Each person decides if he or she wants to donate toward paying for local expenses, for our worldwide work, or for both. Every congregation provides regular financial reports for the information of its members. Jehovahs witnesses never ask for any money. All donations are voluntary and secret, there is no collections taken and voluntary donation boxes are secret donations only. Such lies, but, isn’t that what Jesus says, All my followers will be persecuted just as he was persecuted. Maybe some should ask if they are persecuted in their religion. Russia’s treatment of them is abhorrent. But I can’t say I think theirs is healthy approach to religous belief. They do seem like they are a cult. This article is an electronic version of an article originally published in Cultic Studies Journal, 1997, Volume 14, Number 1, pages 106-144. Please keep in mind that the pagination of this electronic reprint differs from that of the bound volume. This fact could affect how you enter bibliographic information in papers that you may write. I am convinced that ignorant, fanatical religions are the PRIME ! enemies to humanity mutual understanding. How come we are we divided in our religious beliefs to such an extent that we are even capable of going to war against each other in the defence of our labels, in defence of our group ? There is a diverse range of religions, sects and cults and spiritual beliefs in Christianity with the major denominations including Catholic, Anglican, Uniting Church, (I like this label ! ), Presbyterian and Reformed, Eastern Orthodox, Baptist and Lutheran, just to mention the major ones.There are 2.42 billion of “Christians” in this world, that is two thousand million four hundred and twenty thousand souls, having one manual the Bible. All competing for customers ! (Come to me, come to me, I’ll show you the right way !) Yet the Bible teaches them that all of them should speak in agreement. Yet christians groups immediately circle up their wagons to defend themselves, their beloved labels, from attack or criticism. The question is why not they speak in agreement and who decides who are true and who are false Christians. I doubt, if anyone in those millions would admit that he or she is wrong or false. All claim that they are right. How does an average person knows who to listen to, who to trust ? There there are over 300 000 Protestant churches in America alone. It takes 100 church attendees, a priest or a pastor, and $$$ to win a customer, to win a convert. And I haven’t mention other major religions such as Islam. These ugly facts should grieve us all, we should be all thoroughly ashamed of ourselves. Divide and rule. And the collective ego, after it’s daily inspection sees all the suffering and strife worldwide laughs it’s head off. No wonder since its instruction is: SEEK, BUT DO NOT FIND ! This one promise our ego holds out to us, and this one promise it will keep !